Consulting services and supervision of substructure, superstructure, signaling and telecommunications works for Adapazari – Karasu Port rail connection and Industrial Plants. Section length: 52 km. Supervision of the works, installation, commissioning and operating of the construction, signaling and telecommunications systems for the railway line sections between Adazapari (between Istanbul and Ankara railway line) and Karasu Port of the Turkish State Railways (TDCC), in accordance with Turkish standards. 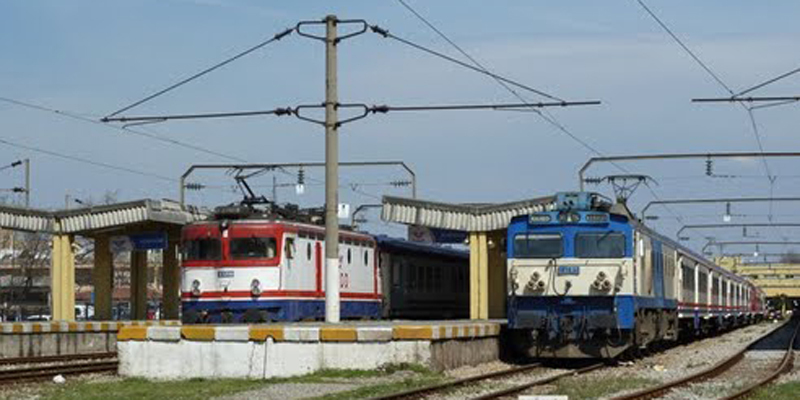 a) Adapazari- Karasu: signaled, electrified double-track line. Supervision of the construction works, installation and commissioning of the railway line, pursuant to the Technical Specifications. Supervision of the commissioning in accordance with the Technical Specifications, in regard to the acceptance of works. Review of the addenda to the design prepared by the contractor, with respect to signaling and telecommunications systems and civil works. Supervision of the materials procurement and testing. Consulting services for all matters related to signaling and telecommunications systems and civil works. Supervision and monitoring of all necessary tests established in the Technical Specifications. Determining the production quantity, as a basis for the payment process. Inspection of all materials used in the construction. Inspection of the material flow, equipment and hardware.